Kaspersky Lab UK has offered to fund the investigations and proceedings into various transactions and financial dealings between failed distributor Hemisphere Technologies and a new entity created under the same name. The NSW Supreme Court has allowed an additional liquidator, Giles Geoffrey Woodgate, be appointed to further investigate Hemisphere Technologies, now registered under ACN 152 546 453. The company went under in December 2017 after selling its assets to Hong Kong business investor Harry Cheung, while the new entity, called Hemisphere Technologies Australia, was placed under external administration on 3 April. As previously reported, Kaspersky Lab had been chasing ACN 152 546 453 over alleged non-payment of royalties. The cyber security vendor claimed $3.9 million from the original Hemisphere Technologies with only $295,000 being recognised by the entity's liquidators. Among the reasons for the additional appointment are that the present liquidators are holding funds of approximately $93,000 as of November 2017 and the amount of their unpaid remuneration and estimated disbursements to the finalisation of the liquidation (assuming no recovery actions) currently stands at $38,700. An affidavit has revealed that the estimated return to creditors is less than one cent in the dollar at this point. Specifically, the additional liquidator will investigate whether transactions between the ACN 152 546 453 entity and Hemisphere Technologies Australia in 2016 were voidable transactions, and whether any of the directors or officers of the company breached their statutory and/or fiduciary duties owed to the company. Kaspersky Lab submitted that it would be beneficial to the creditors to have an additional liquidator appointed because the current liquidators are effectively unfunded. In fact the cyber security vendor offered to finance investigations and proceedings by a liquidator, but only if that liquidator is not current liquidators Riad Tayeh and Suelen McCallum. In April, Hemisphere Technologies Australia found itself facing headwinds from certain legal matters inherited with the brand name. The distributor also took on the old business's employees and their entitlements but the new company went further in order to maintain a relationship with some vendors that the previous entity owed money to. Indeed, the new Hemisphere decided to take on some of those debts, but not all of it. Andrew Mamonitis, a shareholder with the new Hemisphere -- who was an employee of the liquidated entity, ACN 152 546 453, after joining the company from Kaspersky Lab Australia, where he'd been a managing director -- told ARN at the time that one of the suppliers owed money from the old entity decided to come after the new Hemisphere Technologies Australia business. ARN understood at the time the supplier in question was Kaspersky Lab. 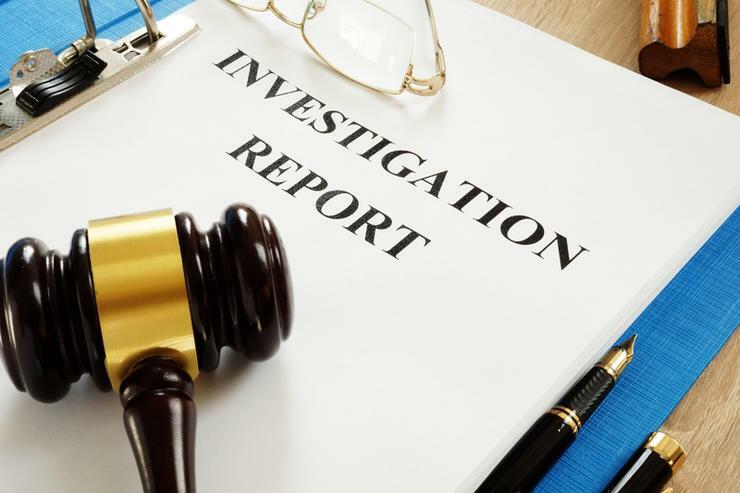 Mamonitis said he had extensive talks with the vendor, providing reports and information proving that one business was separate from the other. He even visited the company in the US, leaving under the impression they had understood these were two completely separate entities. Kaspersky Lab Australia has been contacted for comment.